There are a lot of reasons why Toyota has been able to remain one of the best-selling auto brands in America, and these new Toyota pictures show off many of them, including the company’s fresh and expressive designs, cutting-edge cabin technologies, and customer-satisfying accessories. In fact, we’ve got the whole lineup on display in our new Toyota pictures to show the latest chapter in a success story that dates back to mid-1930s Japan. The automaker actually traces its origins back to the Toyoda Automatic Loom Works, which was founded by inventor Sakichi Toyoda in 1926, and it didn’t produce its first vehicle until 1936. The company quickly began making up for lost time after it spun off from the renamed Toyoda Industries in 1937, however. That was under the leadership of Sakichi’s son, Kiichiro Toyoda, and by now, with Akio Toyoda at the helm, Toyota has sold more than 200 million vehicles in countries all around the world. Which perhaps means that decision to switch the name of the venture from Toyoda to Toyota—done partly for its lucky connotations in the Japanese language—is still paying off today. On the other hand, it’s certainly more than just “luck” that’s responsible for Toyota’s ongoing popularity. 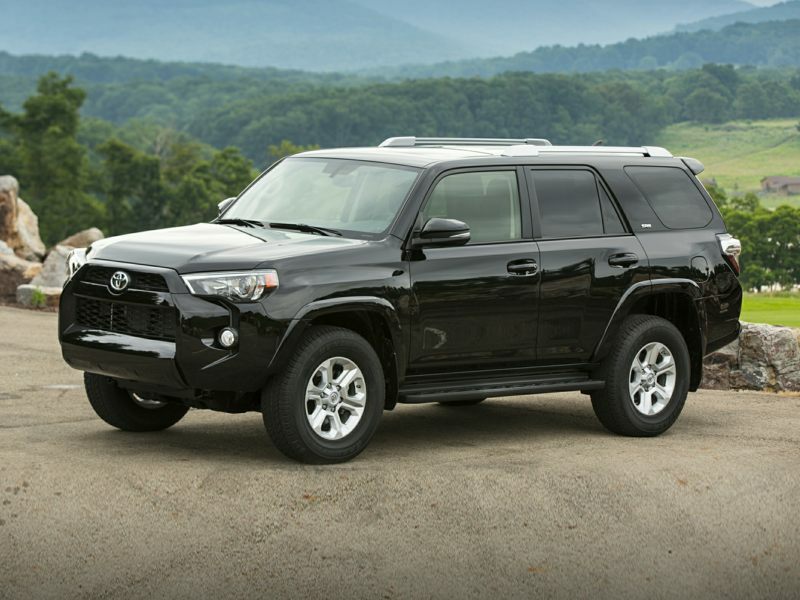 The company continues to score major third-party quality awards from across the international auto scene, and while you might not be able to tell from these new Toyota pictures, the lineup also remains one of the most fuel-efficient in the country, led by an unmatched lineup of sophisticated hybrids.